The new musical DAVID, from the creators of THE ROCK & THE RABBI and THE CHILD traces the young man’s life from his epic battle with the giant Goliath all the way to his coronation as King. Presented with a combination of storytelling and live, acoustic music, DAVID is a hit for the whole family! Seven shows weekly, see web site for specific times, prices and menus. Group rates and youth packages available. 6pm to 8:30pm at the Lake Mills High School – there will be demonstrations, games and food. Completely free for those who attend this educational and fun event for all ages. 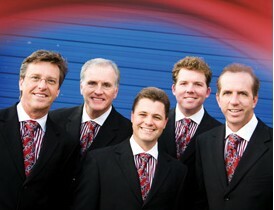 Sutton, Clayton Inman, Scott Inman, Eric Bennett, and pianist Jeff Stice. They have been honored with several Top 10 songs and albums as well as nominations for Group of the Year, Favorite Album, and Favorite Song. Tuesday matinee and evening; Wednesday matinee. Join us for this free public event, held from 5:30 to 8:30pm the first Wednesday of each month during the summer. View classic cars, motorcycles and trucks. Enjoy prizes and entertainment. Held rain or shine. Concessions available. Contact Raughn at Havill Auto Group for more information. ACT 7 is the annual AIDS Network Cycles Together, the Wisconsin AIDS bike ride, to raise funds and awareness for AIDS Network. Our goals are to provide a ride that is a substantial challenge for all levels of riders, but is at the same time fun and safe. We also aim to educate the community, raise awareness, and teach tolerance about HIV/AIDS. And finally, we hope to raise the highest possible return to AIDS Network. ACT 5 covers four days and 300 miles on a bike. The riders are 100% supported before and during the ride. Family Fun Night – David Stokes; Naturalist, Humorist, and Educator. Using live creatures and animal artifacts, songs and short stories, David gets down with his audiences, and makes learning fun. This event is FREE and open to all ages! Show starts at 7:00pm. 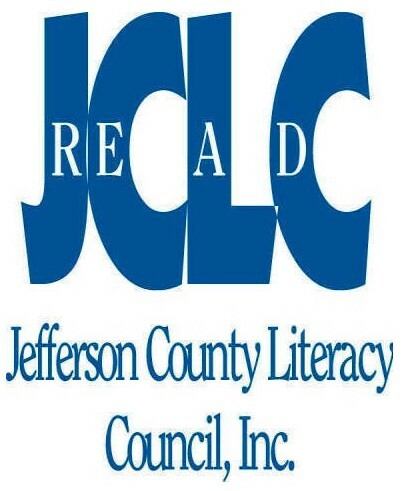 Golf fundraiser to benefit the Jefferson County Literacy Council. Nine holes of golf, contest for best/most creatively dressed team, silent auction, and dinner. It’s the best party in the country with softball, baseball, horse pulls, tractor pulls, live music, and more! The best and biggest bargains of the year in Cambridge. Enjoy all the bargains at the sidewalks sales on Main Street. Great bargains on a large selection of used books at The Amundson Center, lower level, 200 Spring Street. Bike MS is a fully-supported, two-day event bringing nearly 2,000 cyclists and volunteers together to move toward a cure. Cyclists choose to ride 62.5, 75 or 100 miles each day, while making an extraordinary difference in the lives of more than 400,000 people throughout the U.S. living with multiple sclerosis. Early every August, several hundred cyclists begin the three-day CowaLUNGa bike tour to help raise funds for the American Lung Association of Metropolitan Chicago (ALAMC). The tour begins at the Gurnee Mills Shopping Mall in Illinois and travels up into Wisconsin with overnight stops in William’s Bay and Whitewater. Each day of the tour is about 60-70 miles of fun road cycling covering a total of 190 miles by the end of day three. 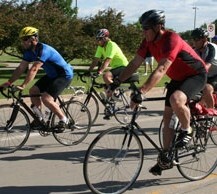 This event is not a race but a well supported leisurely ride on safe, scenic roads with limited traffic. There are plenty of rest stops along the way as well as a choice of indoor or outdoor accommodations each night. Fundraising dollars help the ALAMC in their continued fight against lung disease. For more information, contact us at Facebook or on our web site. Come on out and join us for an auction, antiques, farm equipment, sporting goods, and misc. Food and soft drink available on site.